Mayor of Newbridge, Murty Aspell has urged homeowners to be vigilant in the run up to Christmas after his house was broken into and ransacked last week. He told the Leinster Leader; "it's coming into a time where more break-ins occur in the run up to Christmas. It's important to stay vigilant. The guards are doing their best with the resources they have. It's not their fault. How many people have been broken into since Murty Aspell was broken into last Thursday (November 15)?" The local councillor tried to raise awareness on his Facebook page. He wrote; "Warning Folks: Some low lifers around College Park last night. I arrived home to find my house had been broken into. 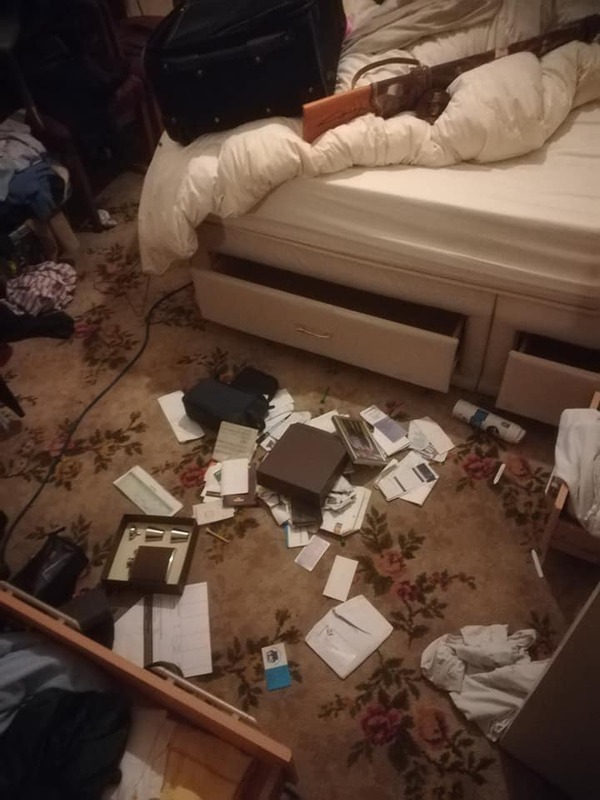 They did needless damage, turned my bedroom, kitchen and hot press upside down and scattered my personal belongings all over. "Please make sure you keep safe and keep your property secure. 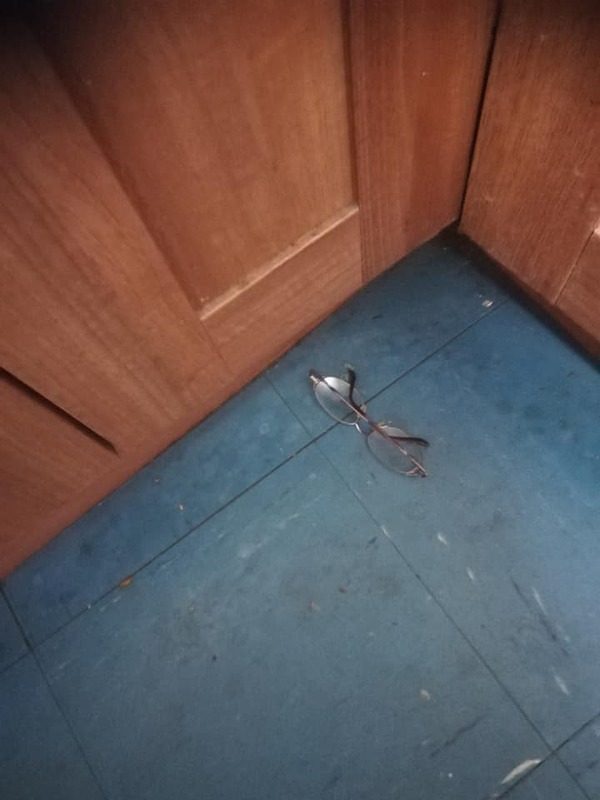 I kept my dad's glasses when he passed away 3 years ago. The most heartbreaking of it all was to see them lying on the floor. "These people have no conscience and deserve to be locked up decent people are living in fear of their lives because of these scumbags but we can't let them win we need to look out for each other so if you have elderly neighbours keep an eye on them and make sure they're okay be careful and make sure your house is secured when you go out." Since the incident was reported, Murty says some of his neighbours have found CCTV which may have captured the perpetrators watching houses in the neighbourhood. He said this will be forwarded on to the gardai. "I think I may have disturbed them. When they saw me coming in in my car, I think they ran out the back door and out the back gate. I think they had some stuff piled up ready to be taken, but left it there when I arrived," he said. He advised anyone who interrupts burglars not to engage with them in case their own personal safety is compromised.